In addition to ice, Iceman has begun offering charcoal as well. You might ask why? Charcoal is the antithesis of ice! It makes ice melt faster! Simple, because we needed a song of ice and fire. 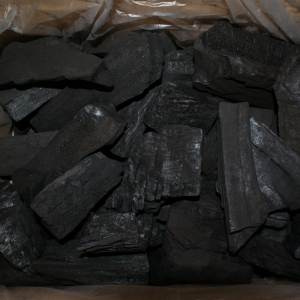 We supply and sell high quality charcoal to ensure that your weekend barbecues go off without a hitch. Whether a barbecue at home or at the park, our top grade charcoal will make your barbecues a lot easier! As with our ice, we’re able to offer wholesale prices and special bulk packaging for customers who’re interested in using Iceman for their charcoal needs. Consolidate your suppliers today! We’re able to offer better prices when customers combine their product requirements!